Once upon a time, something wonderful organically evolved…..
23 years of experience working in the automotive and marine mechanical field has resulted in a wealth of knowledge and expertise. These skills mixed with sheer enthusiasm and passion for customer satisfaction mean TechMate delivers outstanding results. 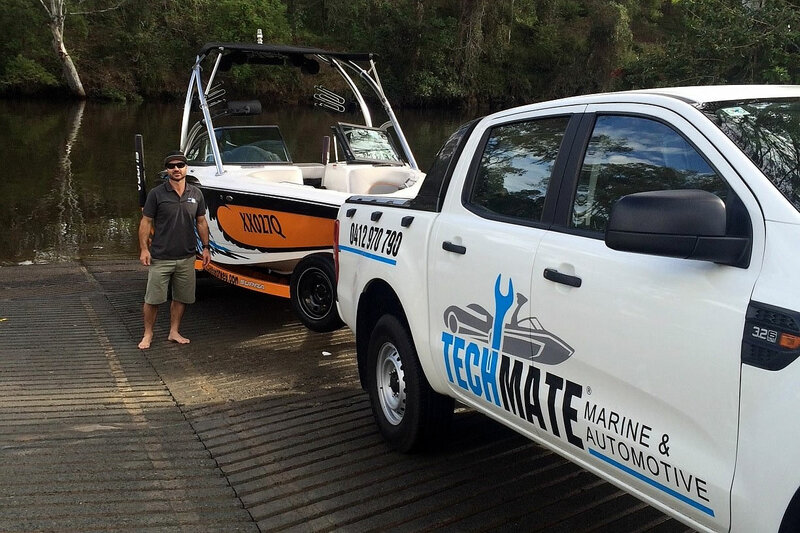 Our passion for boats encompasses everything from the original old school “Lewis clinker” to the latest and greatest Wakeboard, Inboard and Stern drive boats. As a certified Indmar and PCM repair agent, we have all your marine mechanical needs covered. It doesn’t stop there; we are also specialists in stereo/audio installation to make your boat sound as good as it looks (if that’s what you fancy). Trailer inspections and safety checks are all part of what we do as well. You can feel secure in the knowledge that your safety is our priority. Let’s talk motor vehicles, back where it all started; a love of tinkering and finding how all things mechanical worked. TechMate is highly trained and qualified in the automotive field, with over 15 years experience and certifications obtained through BMW, Rolls Royce, Lamborghini, Hyundai, Mitsubishi, Subaru as well as many other makes and models. We pride ourselves on our friendly customer service team and high level of customer satisfaction. We believe our clients deserve the best, and we strive to deliver exactly that. Call us today to see what proper customer service feels like! 23 Years of knowledge and hands on experience.. Customer service and satisfaction is our highest priority. 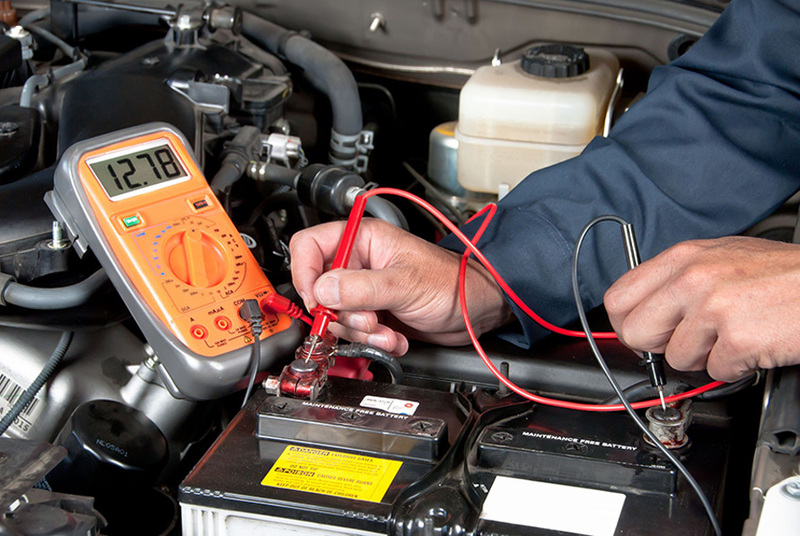 Down-to-earth prices from fully qualified and certified technicians. Mobile servicing and repairs – we come to you! PCM and Indmar trained and qualified.